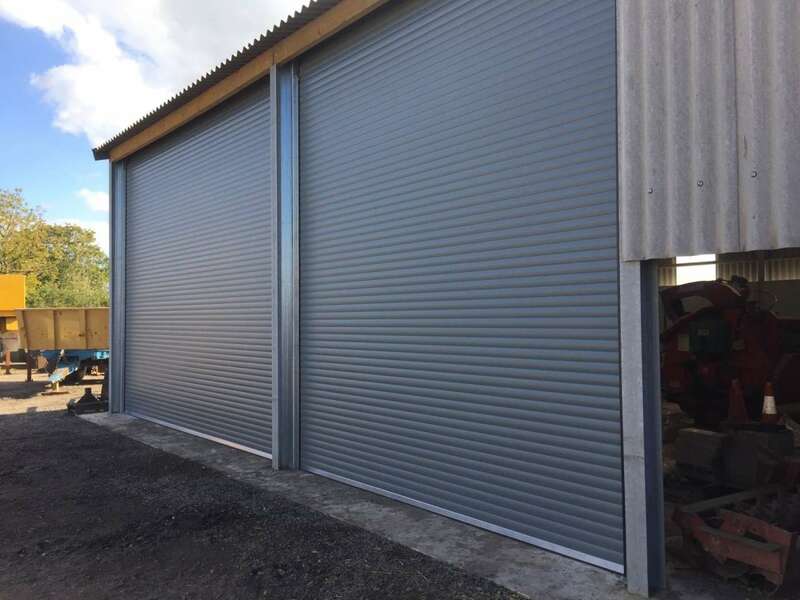 C&N Commercial Doors was established in 2005 supplying and installing commercial and industrial workshop doors and physical security products, including roller shutters, Sectional doors and High speed doors. 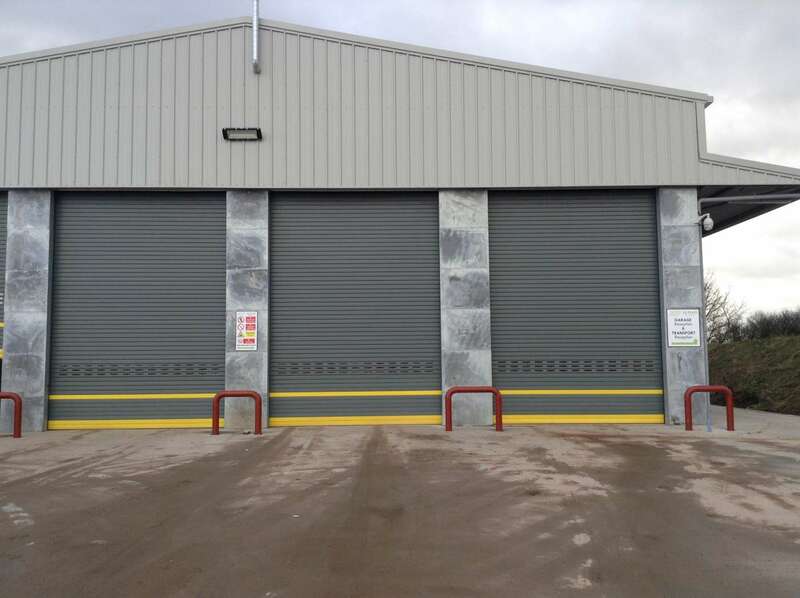 Our reputation for quality as insured we have become the preferred supplier to a number of leading food, pharmaceutical, logistics and manufacturing businesses in Yorkshire, Lincolnshire and the surrounding areas. 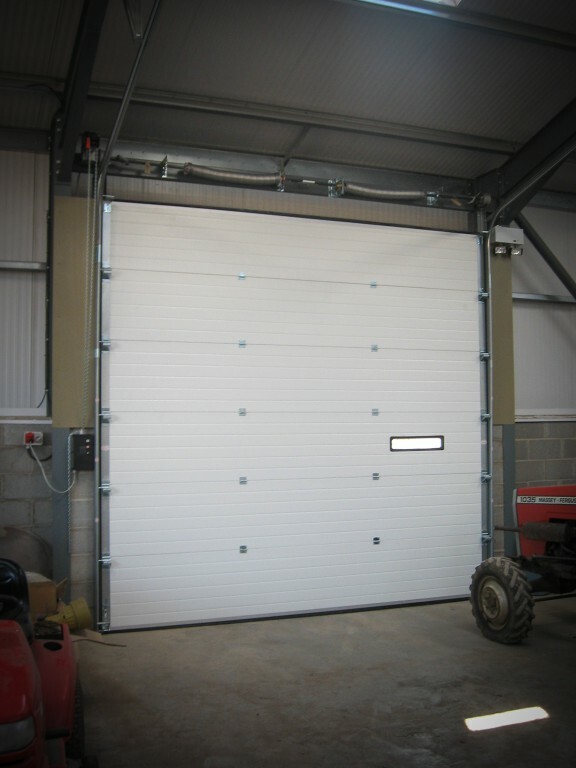 Door & Hardware Federations Members – so that you can be sure of Safe, Reliable and Legally compliant commercial doors installations – EVERY TIME!